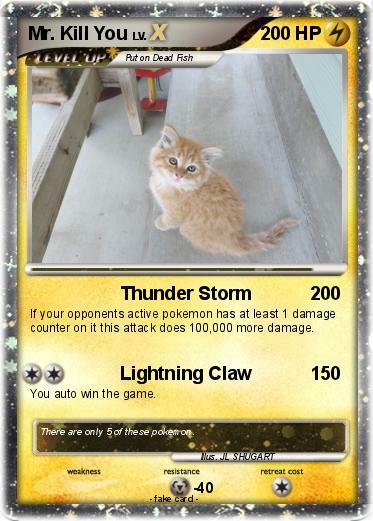 If your opponents active pokemon has at least 1 damage counter on it this attack does 100,000 more damage. You auto win the game. Comments : There are only 5 of these pokemon.